Sally has spent almost all of her career working in the Learning and Development sector. She specialises in designing and delivering skills-based courses for senior staff and providing Executive Coaching for leaders. Topics include Feedback skills, Interviewing skills, Coaching skills, Managing and Leading staff, Handling difficult conversations, Communication skills, Impact and Presentation skills, Influencing skills, Assertive skills and Project Management skills. She has worked at PwC (Global Financial Services) for 9 years as an internal Learning and Development Senior Manager. 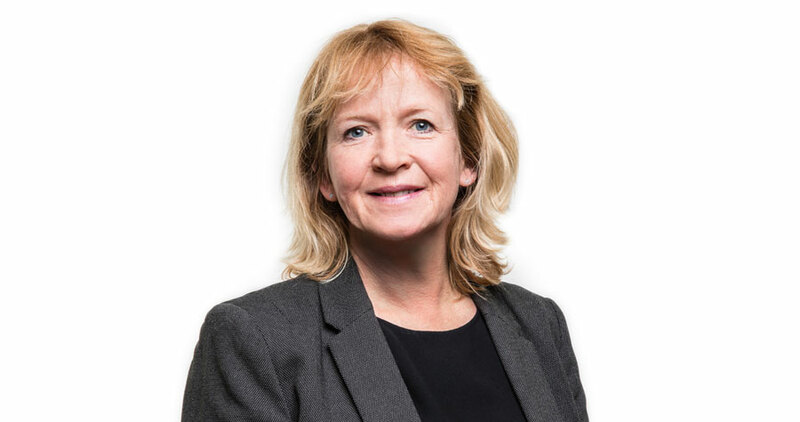 She has since worked as an External Learning and Development Consultant for the past 12 years and her clients include ongoing work at Cripps (largest law firm in Kent), Arup (Global Engineering Consultancy), City University, the Education sector, NHS, Care Home sector and Charles Taylor Plc (Insurance). She has a 2.1 Honours degree in Psychology from University of Nottingham and a postgraduate CIPD Diploma.